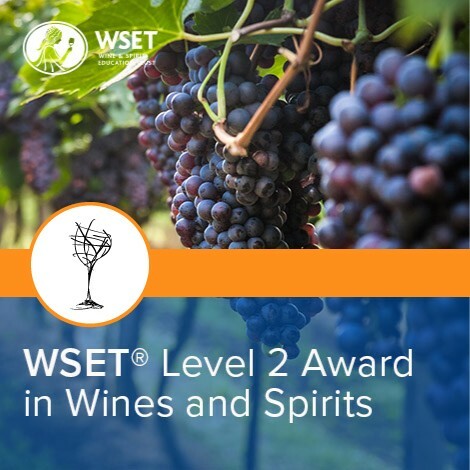 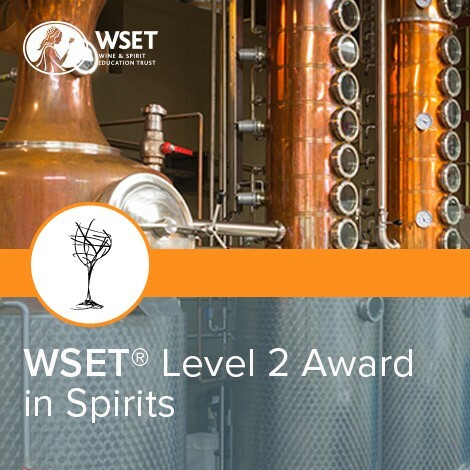 Includes Exclusive Harvest Vineyard and Winery field trips during the course. 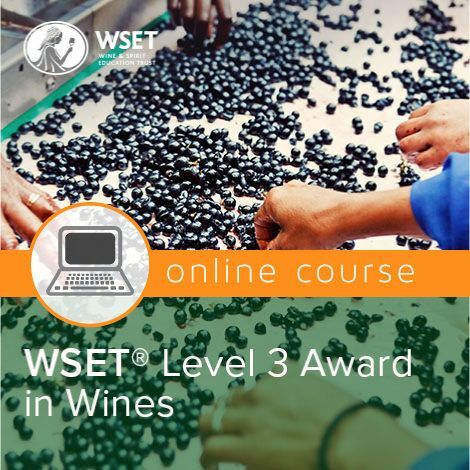 – Get involved and learn hands on during harvest. 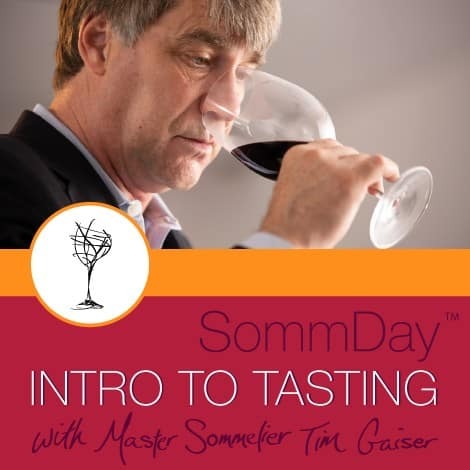 Have you ever wondered what a day in the life of a winemaker is like? 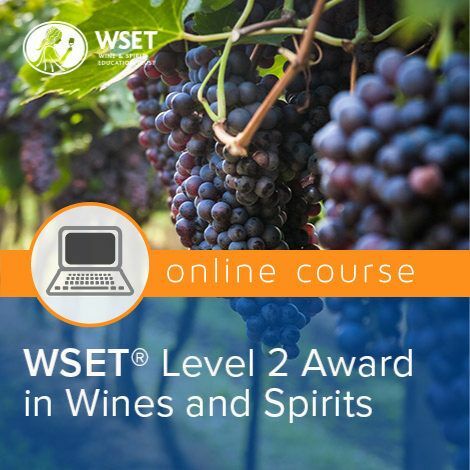 Or what it would feel like to be swept up in the exhilarating energy of harvest? 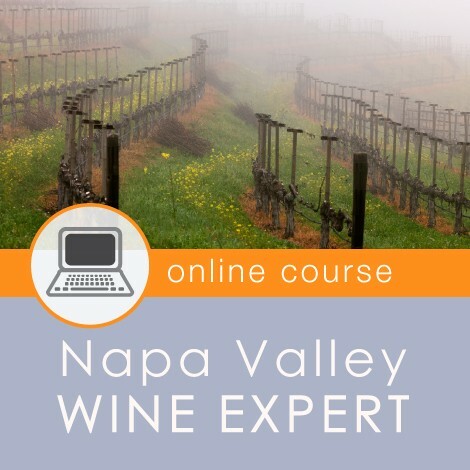 If you’ve visited Napa Valley in those critical weeks while Harvest is in full swing, you know that the air is alive with the electric pulse of a myriad hands picking grapes, crush-pads wet with the sticky juice of newly pressed classic Napa Valley varieties, and the scent of new barrels and pomace permeating the air. 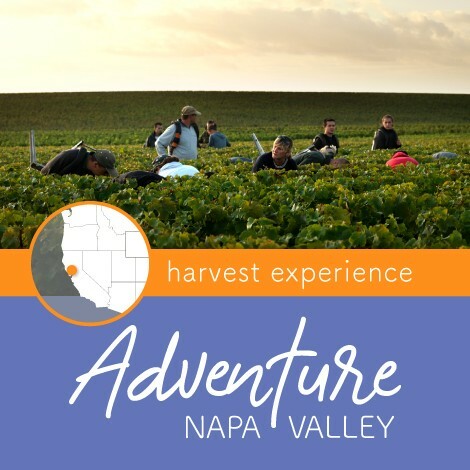 If you’ve ever wanted to experience Harvest like a winemaker, we are offering a unique, once-in-a-lifetime opportunity: The Harvest Napa Valley Experience. 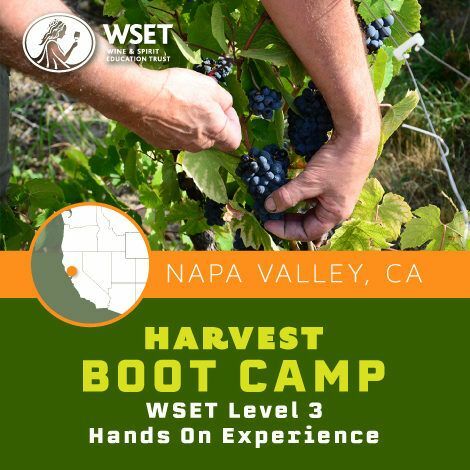 This three-day, hands-on course, will see you getting down and dirty during Harvest, and includes visits to both vineyards and cellars. 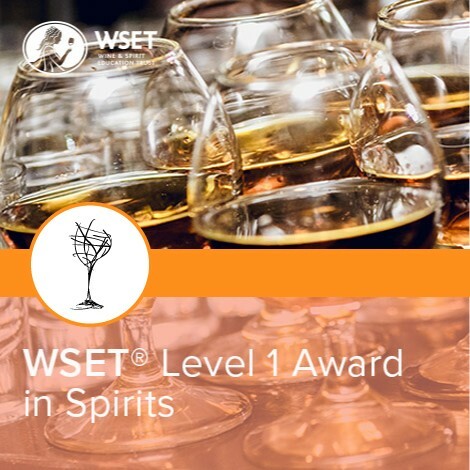 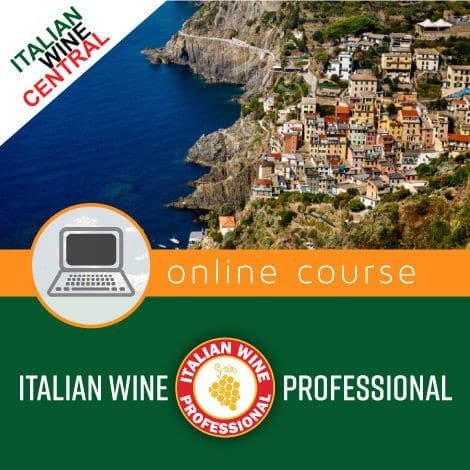 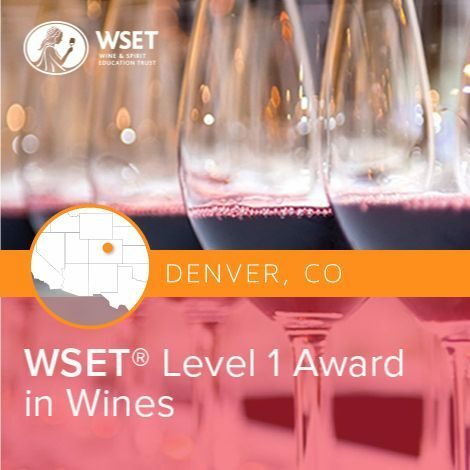 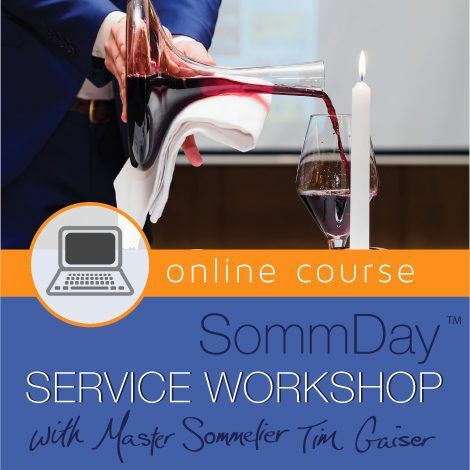 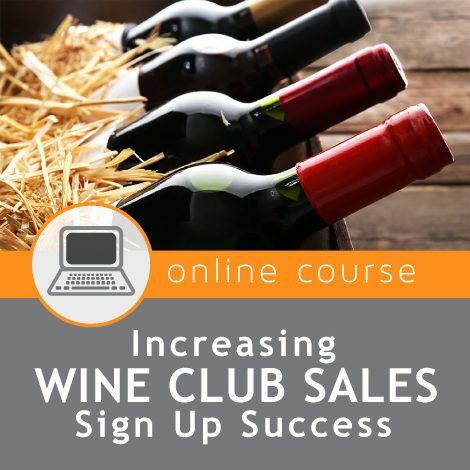 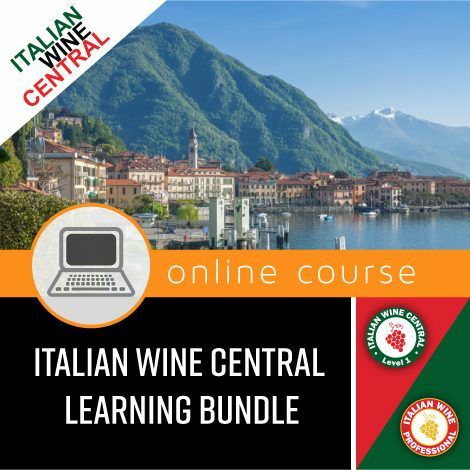 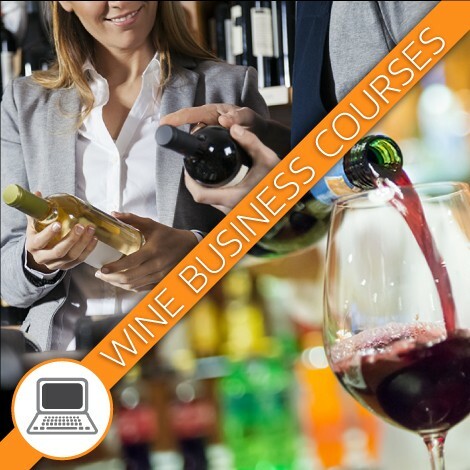 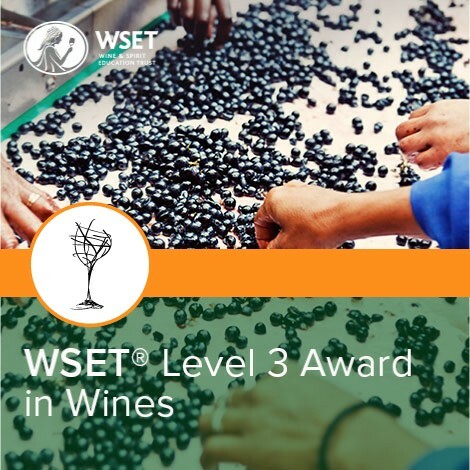 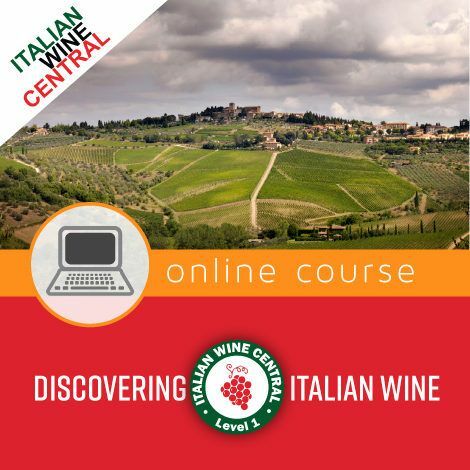 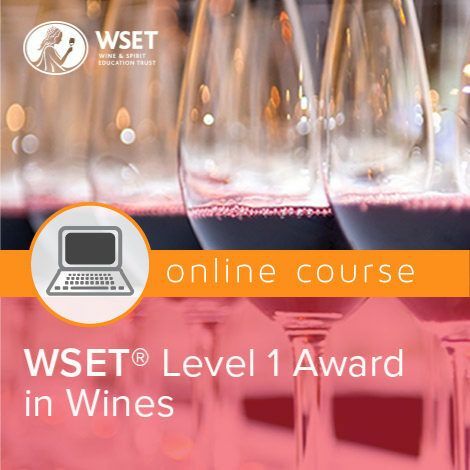 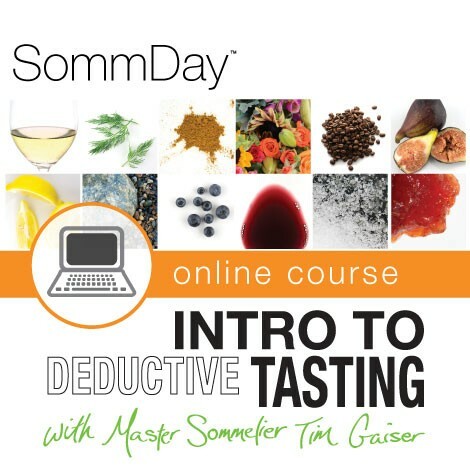 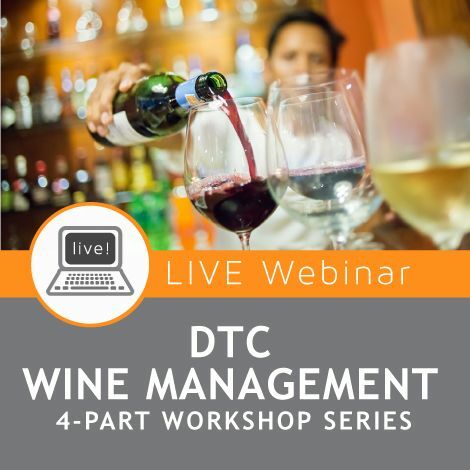 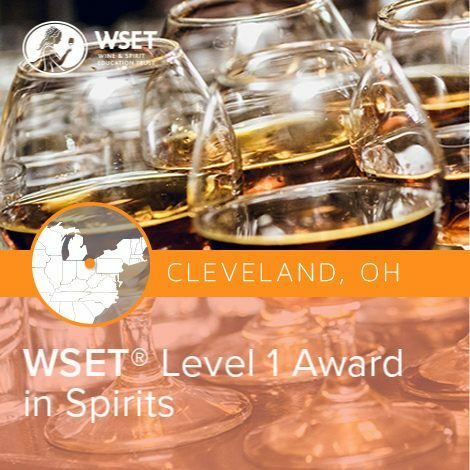 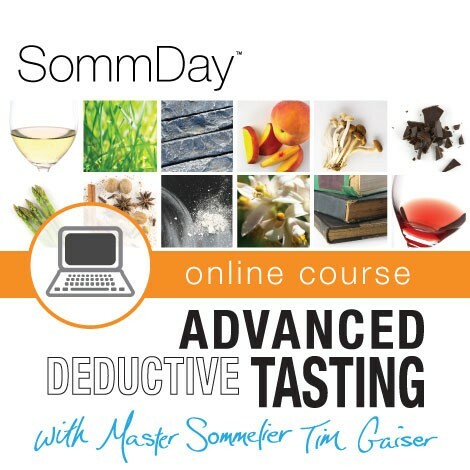 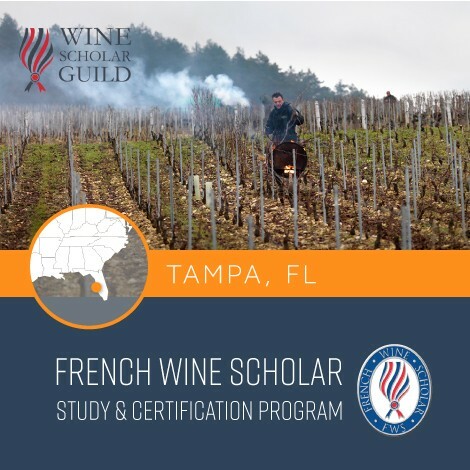 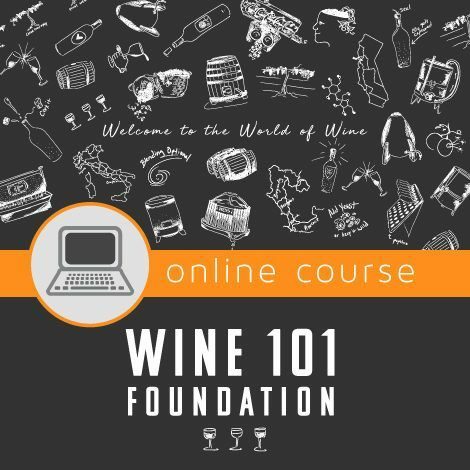 You’ll engage directly with winemakers and glean through personal interactions what their own approach to making great wine entails, as well as how to respond to the nuances of each Harvest and what Mother Nature dishes up. 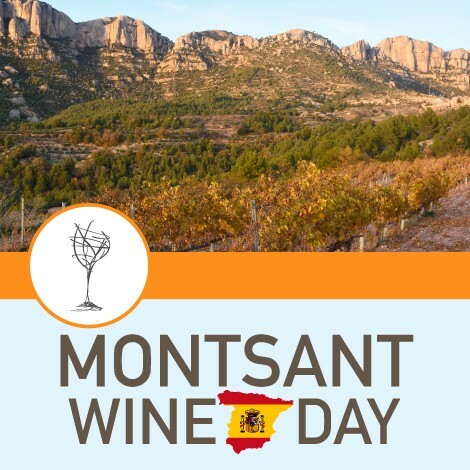 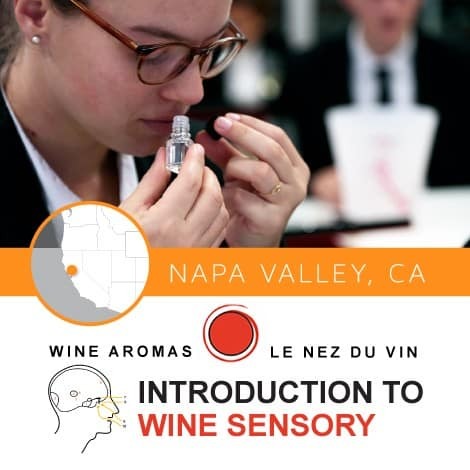 Demonstrations by experts from vineyards and cellars will explain and walk you through the winemaking processes, touching upon all the senses—from the facets of touching (the physical actions involved) to the smelling and tasting tactics required to produce outstanding wines. Direct involvement in making wine. 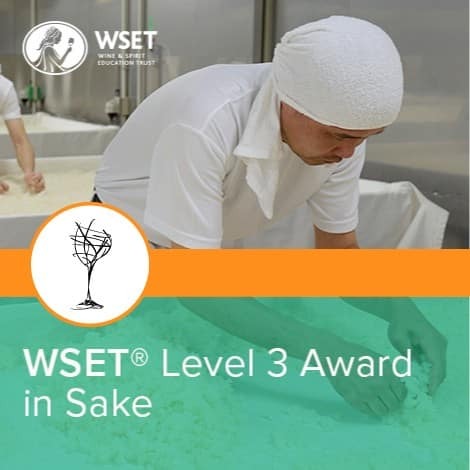 Time to indulge in well-deserved breaks for daily gourmet lunches. 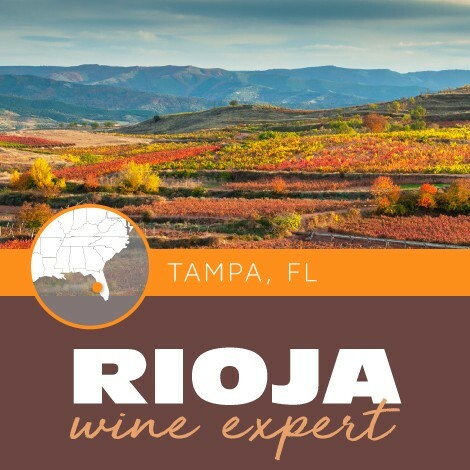 Winemaker-guided field trips to vineyards and wineries in full harvest mode, where you’ll also experience firsthand the transformation of grapes (that you will just have harvested) into the beginnings of a wine. 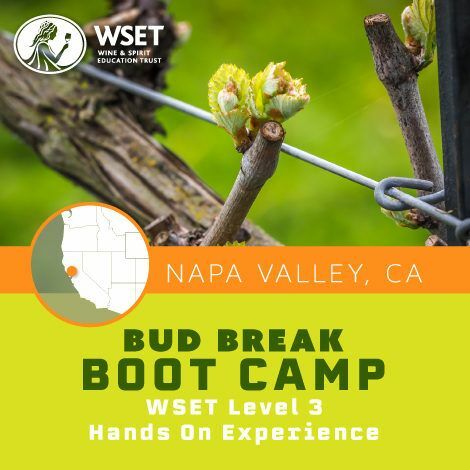 Exposure to and tasting of grapes from top Napa wine Estates while those grapes are being crushed, pressed and fermented. 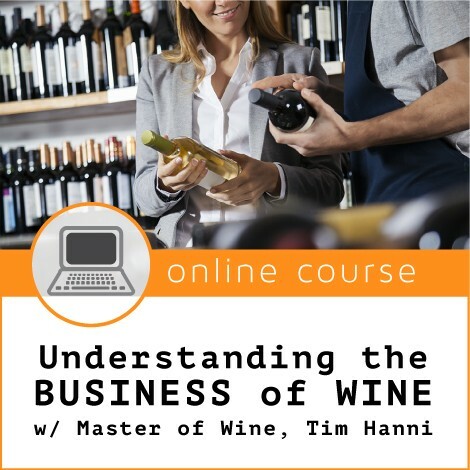 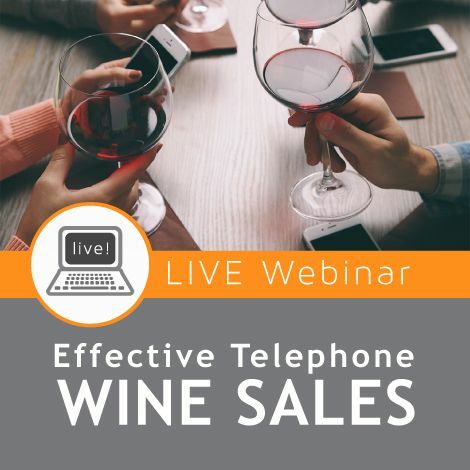 Meet owners and winemakers who are typically not available, particularly during harvest, and taste wines that they reserve for their top clients while gleaning insights and explanations of their process that few are privy to. 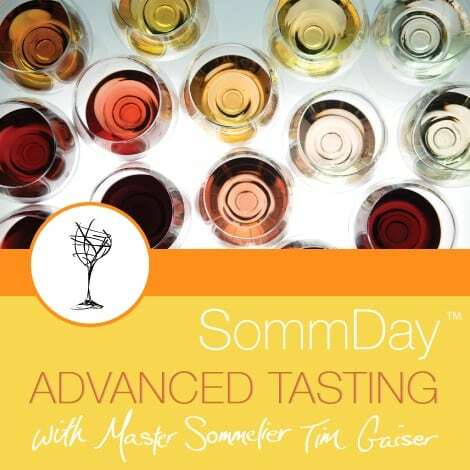 A winemaker dinner in winery settings where you’ll socializing, network and revel in the day’s experiences. 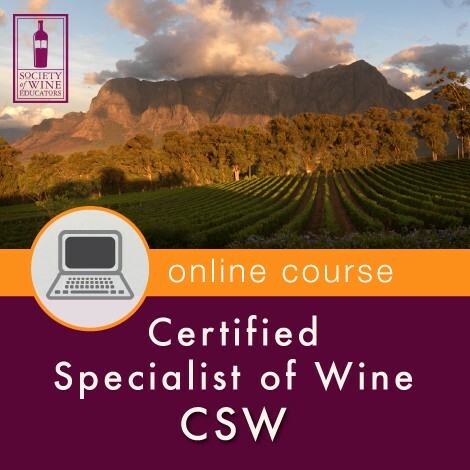 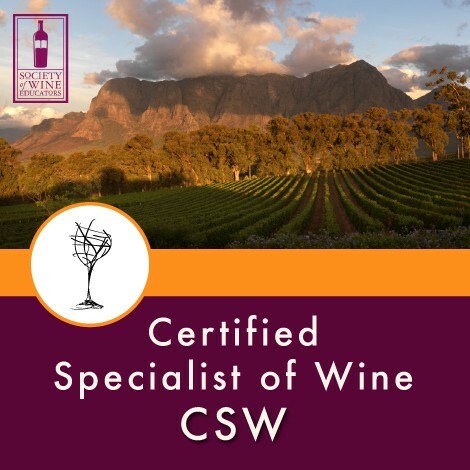 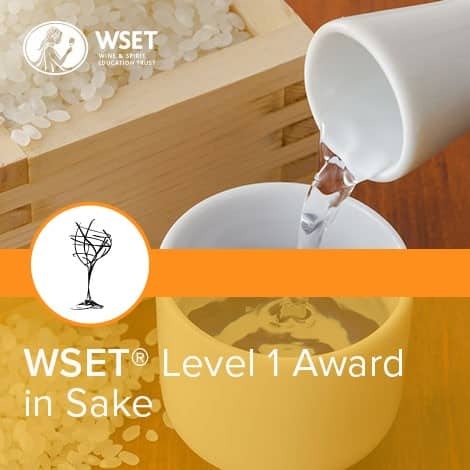 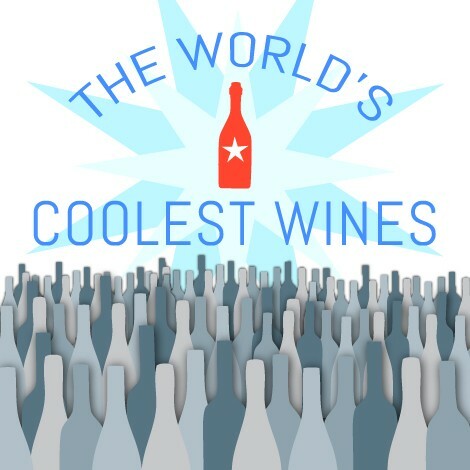 Our instructors will teach you how to taste wine just like the professionals, which will give you a sense of confidence and impart the vocabulary to up your tasting game. 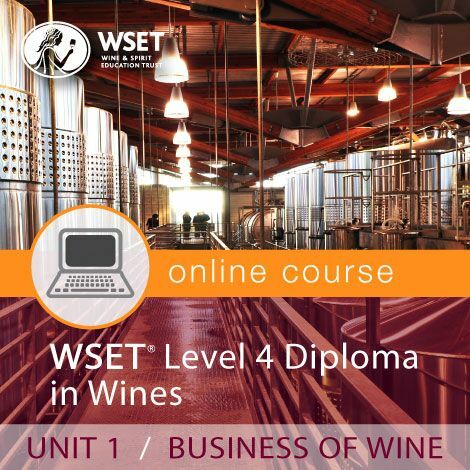 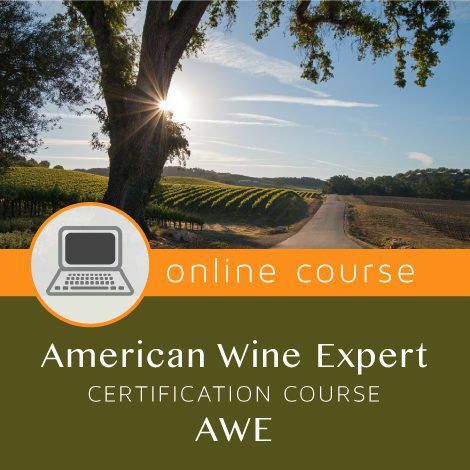 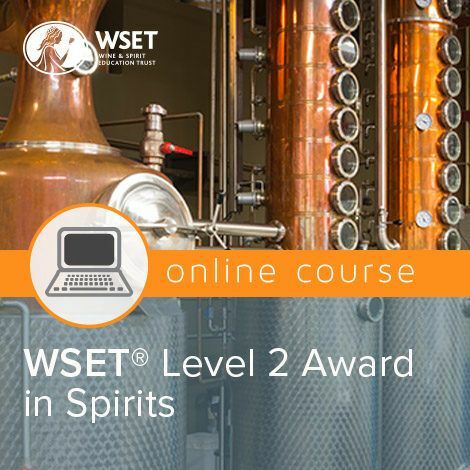 You’ll dive deep into an Instructor-led “Understanding Napa Valley” course that covers all of the valley’s 16 American Viticultural Areas (AVAs). 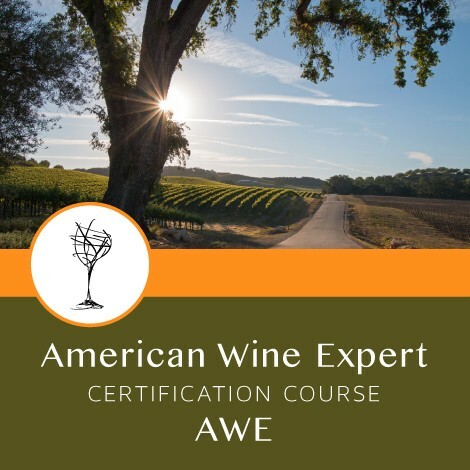 At the end of these riveting three days, you’ll possess a new appreciation of all the passion, the artistry and the processes that go into producing the very best wines of Napa Valley. 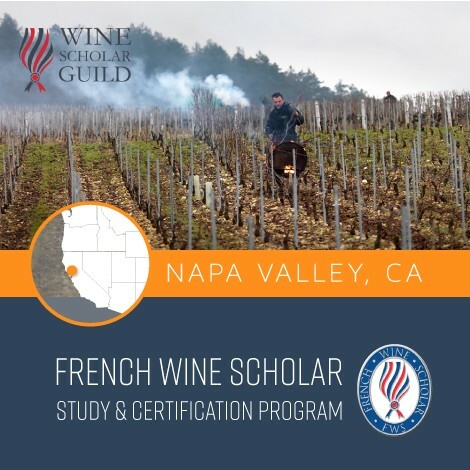 Classes are taught at our education center in downtown Napa (2501 Oak Street, Napa, CA) and lessons extend beyond the classroom to field study trips where you’ll find yourself in vineyards learning about viticulture, then in wineries and working cellars where you’ll learn winemaking first-hand. 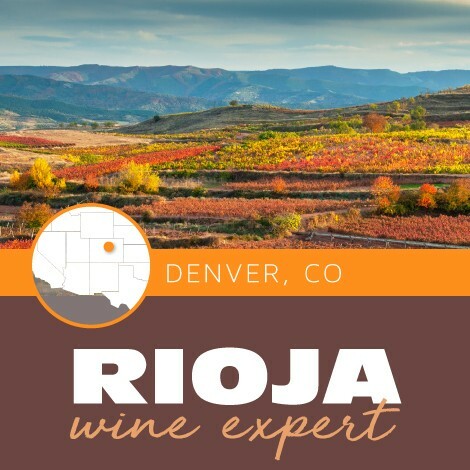 Three particular meals: you’ll be responsible for organizing two (2) dinners and one (1) breakfast on your own time.